Exfoliants are popular additives for scrubs and soaps. The gritty and coarse texture sloughs off dead skin leaving the body soft and smooth. Exfoliants range from mild to rugged for a wide variety of applications. Facial scrubs would use mild exfoliants such as sugar while pumice powder would be more suitable for a mechanic’s scrub. Extra Small Pink Sea Salt is mined from the Himalayan Mountains. It is very popular in cosmetics due to its natural pink color. The extra small grain size is ideal for bath salts, and can also be used as an ingredient in soaps, lotions, and exfoliating salt scrubs. 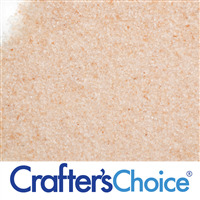 Fine Pink Sea Salt is mined from the Himalayan Mountains. It is very popular in cosmetics due to its natural pink color. 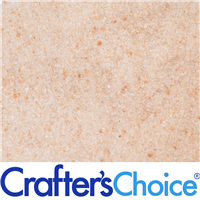 The extra small grain size is ideal for bath salts, and can also be used as an ingredient in soaps, lotions, and exfoliating salt scrubs.